In the UK there were reggae bands such as Matumbi, Steel Pulse and Aswad, but Tradition made Moving On. It’s very rare that every track on an album grabs you and takes you on a journey into the heart of what was known then as Lovers Rock. I remember me and my bredrins meeting up every Saturday evening to play our reggae albums, when Moving On played, everyone would be singing in unison to every song. The track of the album has to be ‘Breezin’. By far the best Lovers Rock album/band to have come out of UK reggae. 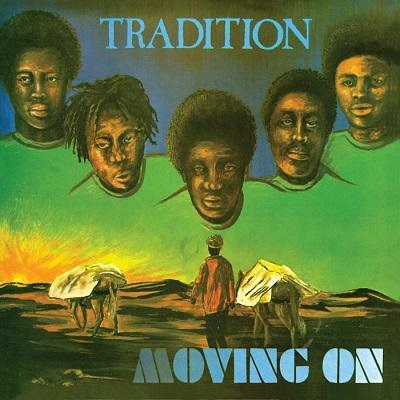 To me Tradition are one of those underrated UK bands with one of the sweetest albums to ever come out of the reggae scene in this country.